GuitarTricks has just announced that they are going to start releasing The Beatles songs very soon. To promote this, they are offering a discount on their 1 year membership for just a few more days until November 20, 2013. The sale price is just $99, more than fair for a year's worth of guitar lessons. They call it a song fund, to help drive more new students, which helps them with the costs of the new Beatles lessons. So I guess in the beginning it'll be these 4 songs, with 2 versions to Let It Be. Just FYI, we have several Beatles guitar lessons on TheGuitarLesson.com as well. GuitarTricks really got it right when they decided to create Beatles lessons, as they are a great source of inspiration to guitarists till this very day, and their songs can be easily learned by beginner guitarists as well. 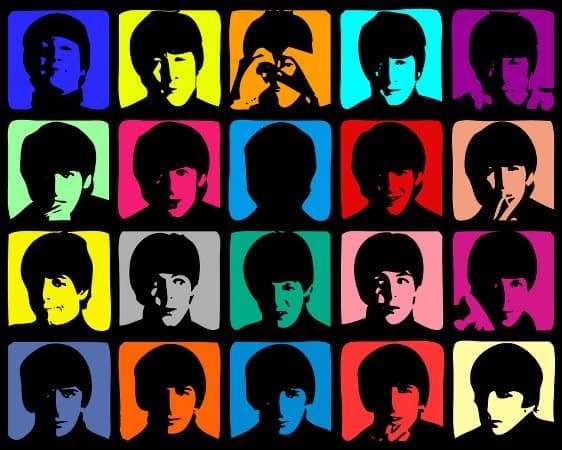 So if you want to learn Beatles songs, and have the opportunity to learn from one of the best online guitar lesson sites, make sure you take advantage of the present offer from GuitarTricks.com.